So this looks like shaping up to be a great rivalry. Oshawa bounced back from their blowout loss on Thursday, to give London their third loss of the season. 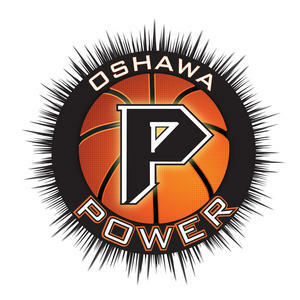 Akeem Wright helped Oshawa seal the victory when he nailed a three to put the Power up 95-88 with just 52 seconds to play. The Lightning's Gabe Freeman continues to impress this season, as he finished with a huge double double scoring 22 points and grabbing 18 rebounds in the loss. This was Freeman's tenth double double of the season. 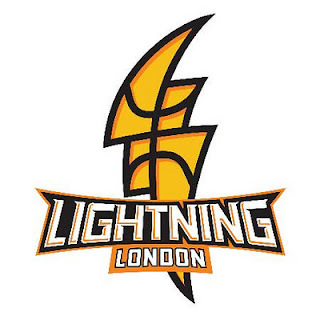 Two of London's three losses have come against the Oshawa Power this season. The Quebec Kebs rolled into Halifax with a 4-game win streak but that streak quickly ended on Saturday evening. Eric Crookshank had a season-high 17 points for the Halifax Rainmen and Joey Haywood (Vancouver) scored 15 points in the Rainmen's 97-83 win. 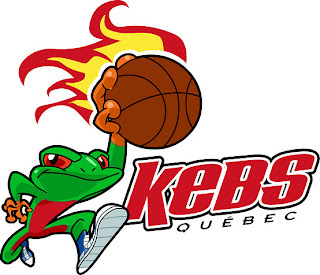 The Kebs dominated Halifax on the boards 59-39 but it was the Kebs' turnovers that proved costly for the Kebs. The Rainmen capitalized on Quebec's errors, scoring 26 points off of the Kebs' turnovers. Halifax is now 6-4 on the season, while Quebec moves to 8-5. Coming off a thrilling last-second victory over the Storm on Thursday night in Summerside, Crookshank said it was important to follow up the club’s first win on the road with a solid performance at home. "Coach (Pep Claros) said in order to win championships, we have to let everybody know we can win on the road and also beat a good team like Quebec," he said. Labels: Halifax Rainmen, London Lightning, National Basketball League of Canada, Oshawa Power, Quebec Kebs, What happened in the NBL Canada last night?